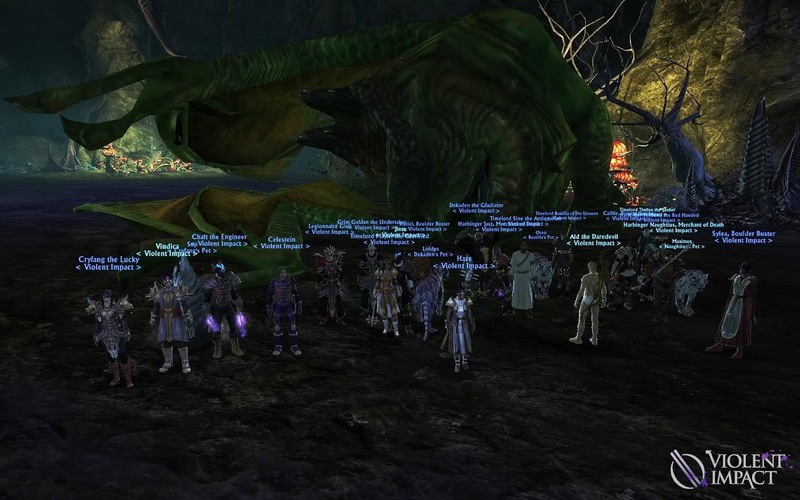 First guild on Keenblade to clear Greenscale’s Blight! After countless wipes and strat revisions, we’ve finally downed the first raid instance. Feels good to finally beat this. 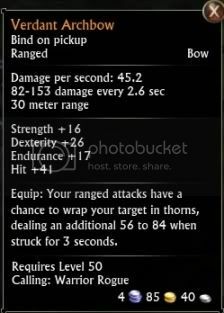 Now we can hopefully get this on farm and gear everyone up. All i have to say is, Greenscale must have been a piece of cake before his HP was more than doubled and his stupid breath attack triggered every 45 sec instead of the 25 it does now. Hurray for first relic weapon on Keenblade, and it goes to some nub (me).